What a dance last Wednesday - I'm still recovering! Wow!!!!! What a night. It was simply one of those good ol' fashion roof raisers! A night for the books, that's for sure. The Jives were in fine form, filling the room with their unique brand of frenzied joy. The Satin Dollz thrilled the crowd with their fabulous vintage song and dance numbers. Sheila & Ian Hartley surprised the crowd in re-creating their "Janitor Geezer & Wife- Can't Dance, Can Dance" routine. What fun! Then they led us all in the UK Charleston Stroll. As the night came to a reluctant close, The Jives did it again, and got everyone in the place jumping for joy... not to mention doing the Hora to Minnie The Moocher - a Rusty's first. I'll not long forget that night. Thanks to all who made the night possible: Our volunteer staff, the performers, and all of you dancers who keep this thing going by coming through the door of Rusty's week after week. Here's to more jumping for joy! 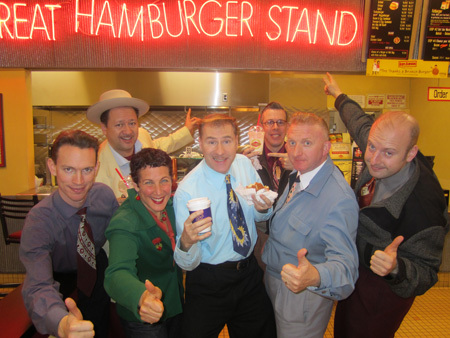 Did anyone happen to get photos and/or video of me tapping with the Jive Aces? Our Thursday newbie and swing fanatic, Tim Ames, came up with our new slogan, and soon to be t-shirt - "Swing Dancing, The Original Social Network." We were teaching the "Swing Etiquette" portion of Level 1 this past Thursday, and somehow it all related, and Tim shouted out, "Swing Dancing - The Original Social Network." And the entire class just gasped! Perfect!!! Remember a couple of weeks ago at the club there was a reporter interviewing a few people and taking photos? Well, her article is up, and it's really delightful. I've had Aerials and I want more!!!! You asked for it, you got it, another Aerials Workshop with Ron Campbell & Rusty Frank, assisted by the high-flyin' gal Katie Allbee. Mark your calendars and sign up now! Special request from our Tuesday nite students to continue our wonderful class to elevate your level of connection and styling. We'll be doing loads of little exercises, short-cuts to getting better connection in lead and follow, as well as teaching many wonderful styling points. This class will be a real opportunity to focus in on these specific aspects of dancing that really are at the heart and soul of Lindy Hop. 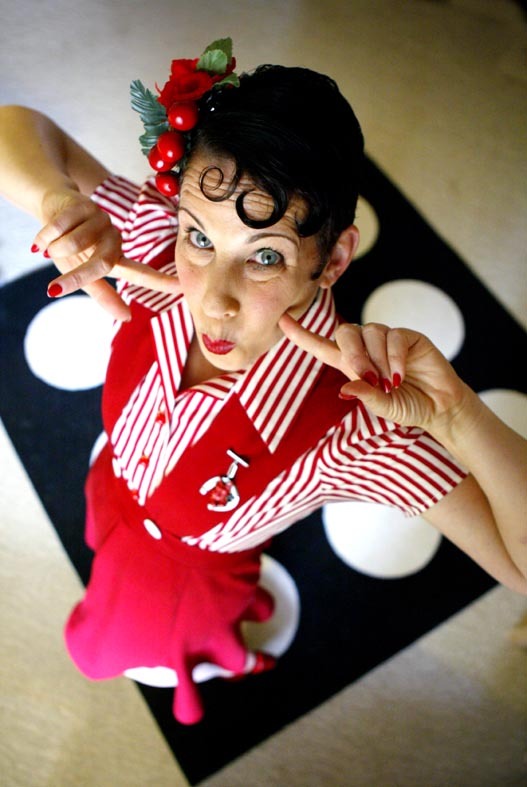 In addition, we will also be teaching one step of the famous Jitterbug Stroll each week, so you'll never have sulk off the floor when the masses are dancing away! The dance takes place every Wednesday night, except for the first week of every month, when it's held on Friday. The $15 admission includes a half-hour dance lesson at 7:30 pm and live music with some of the hottest bands around. The Fort MacArthur Museum is proud to present what has become one of our most popular signature events. The Great Los Angeles Air Raid of 1942 is the museums celebration of one of the most fascinating and controversial events in Los Angeles History. A night when literally thousands of people both Military and Civilian were convinced that Los Angeles was being attacked from the air, and even from space!!! What really happened that night is a debate that will probably go on for years, but for those of us it's a time to remember the feeling of those early days of the World War II. In February 1942, the realities of the second world war was just starting to become evident here is the southland. 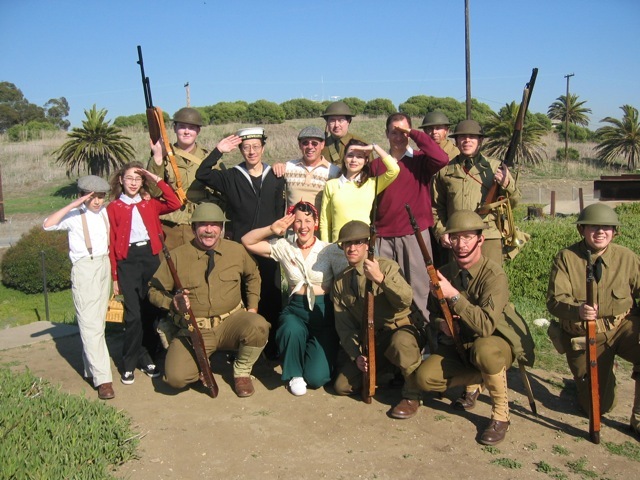 The Great LA Air Raid of 1942 is a fundraiser for the Fort MacArthur Museum and attempts to recreate the atmosphere of a 1942 social evening out, interrupted by the reality of war. Skye Humphries and Frida Segerdahl perform at Lindyfest 2010 - March 13, 2010. Founded in 2000 by Rusty Frank's swing dance students, the club has two missions: Having Fun and doing good deeds. Volunteers go to hospitals, ,senior homes, and community events for the purpose of good deeds, entertainment, and education in the Los Angeles area. 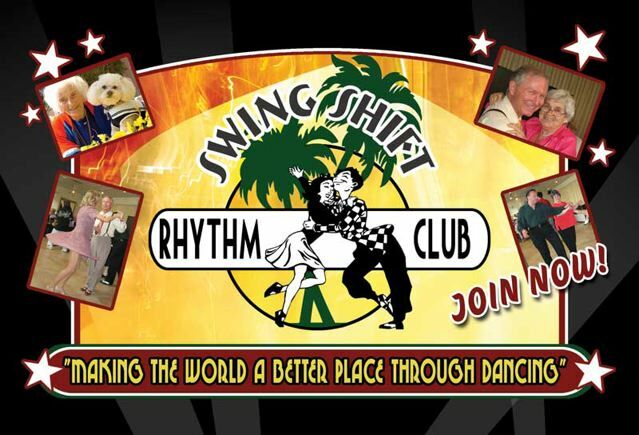 The Swing Shift Rhythm Club (SSRC) is a volunteer club open to the public and the events are organized by it's members. 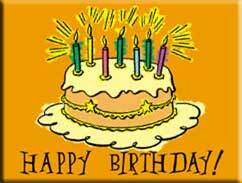 There are no dues, members can attend as many or as few events as they wish.